Hotel in Muleshoe, TX, Muleshoe, TX Hotel. Regardless if you are traveling for pleasure or business, we have several accommodations that will meet your needs. You will be greeted by a friendly staff member in our Victorian style house. 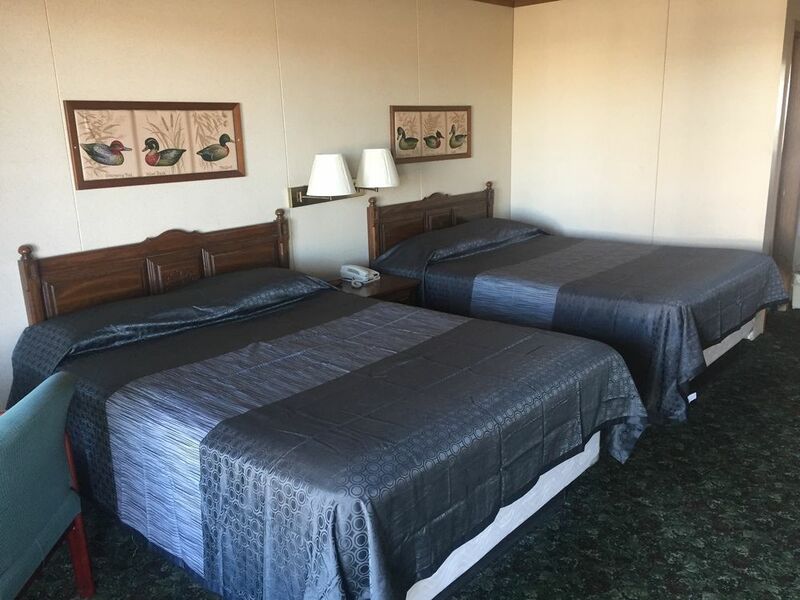 All of the rooms have been recently remodeled and are cleaned by our courteous staff daily. We offer for your convenience a delicious complimentary breakfast that is served daily. All 49 rooms are equipped with a hair dryer in case you forgot yours. We also include an iron & ironing board so your clothing will be wrinkle free. High speed internet is complementary in every room so that you can work or browse at your leisure. Every room has a coffee maker for your enjoyment as well. We offer many different types of rooms to fit everyone’s needs. At Heritage House Inn you will find comfort away from home.